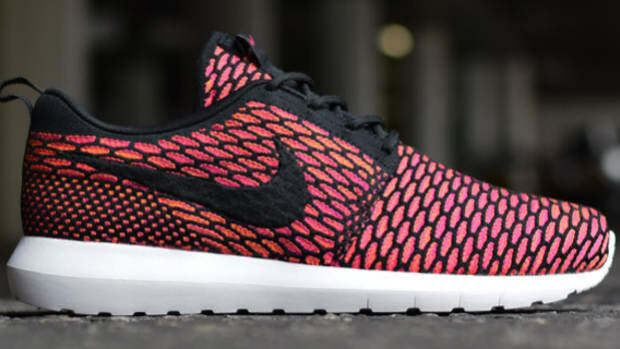 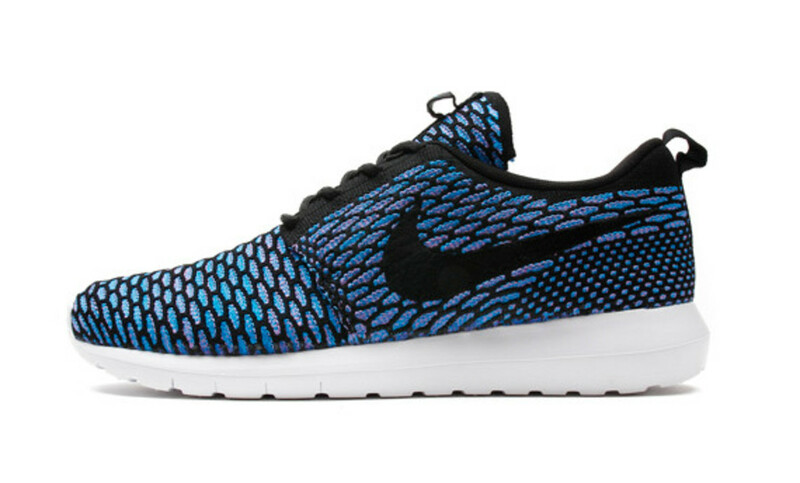 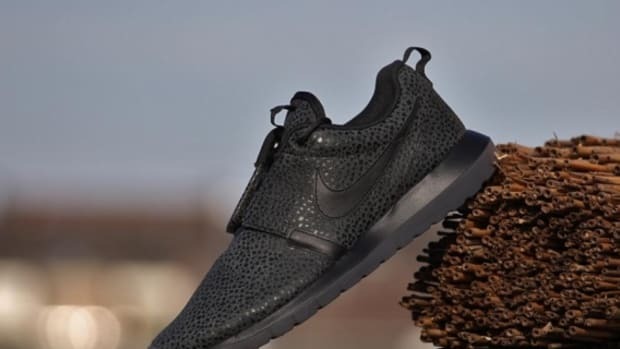 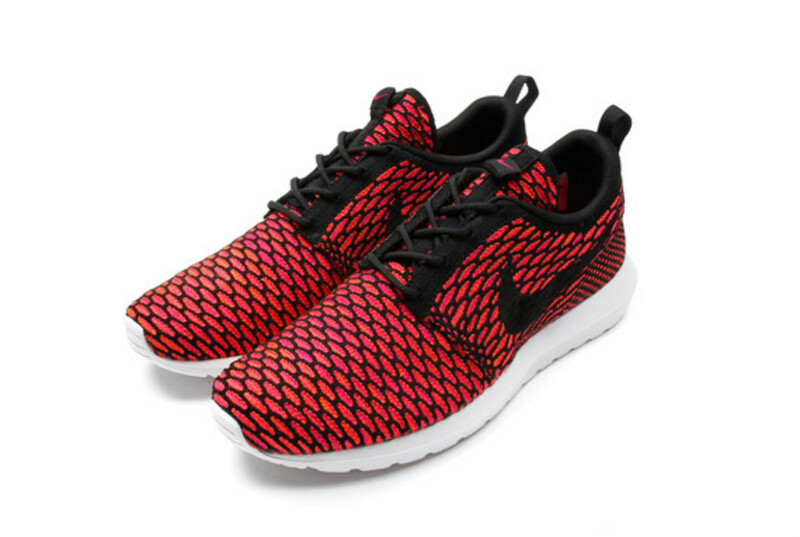 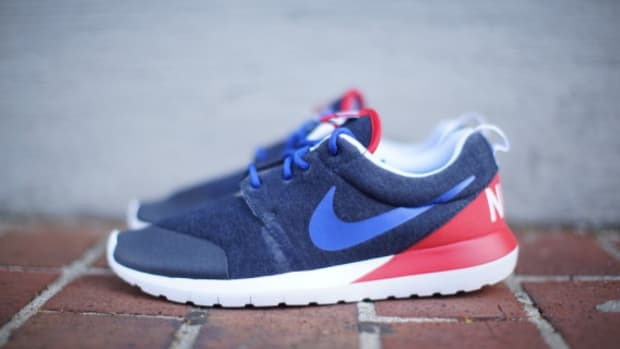 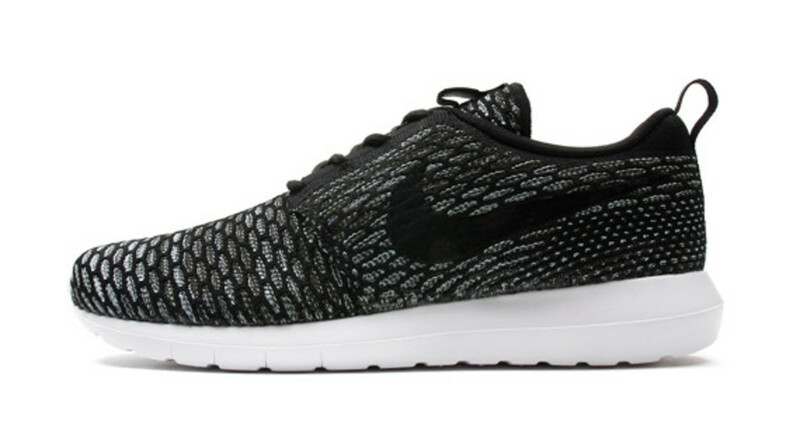 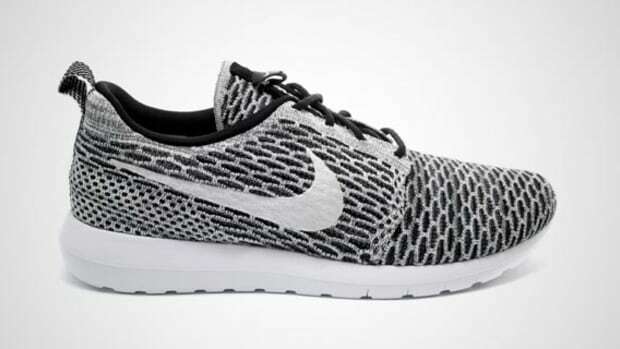 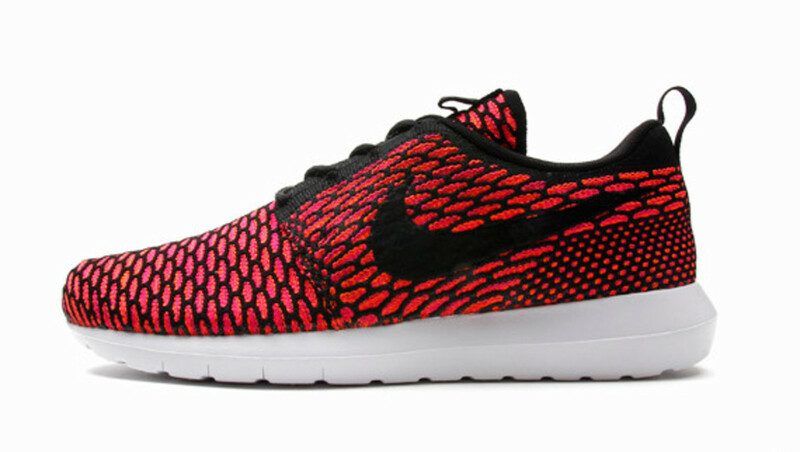 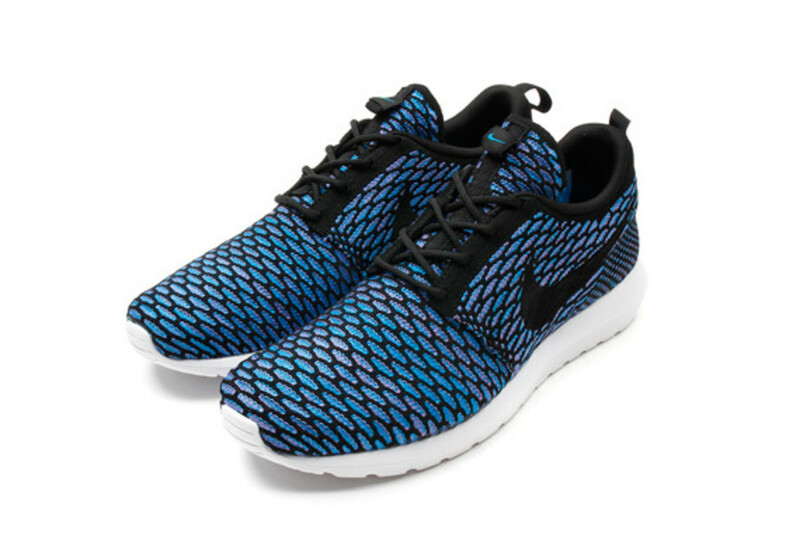 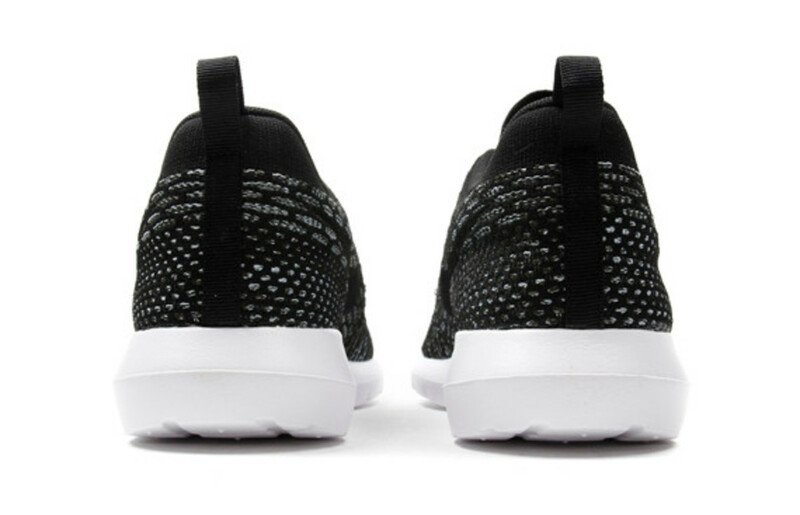 It was just a matter of time before Nike&apos;s revolutionary Flyknit technology made its way to the Nike Roshe Run. 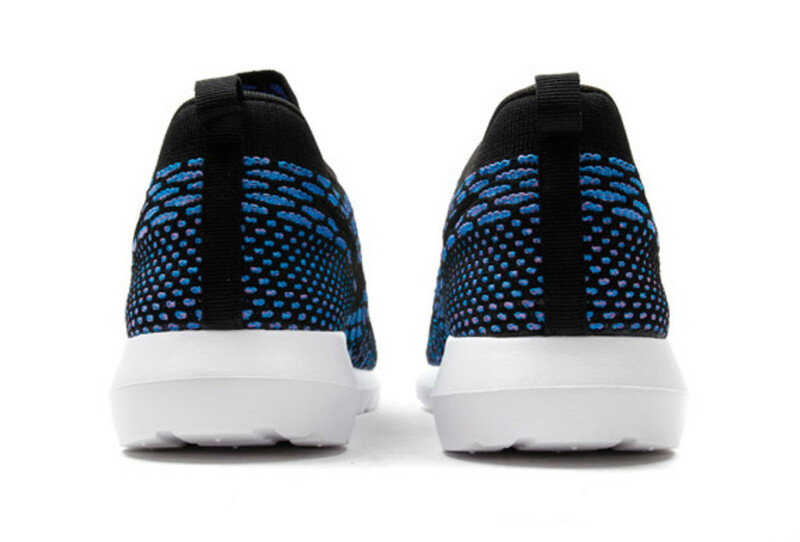 The featherweight construction is available in three introductory colorways -- Fireberry, Black and Turquoise -- rendered in a netting-like facade and complemented with hits of black at the Swoosh, trim and laces. 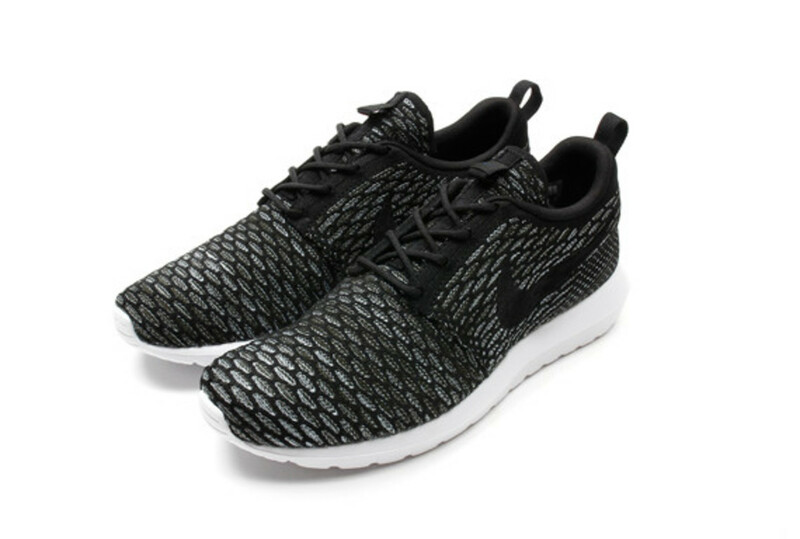 A contrast white cushioned sole unit completes the look. 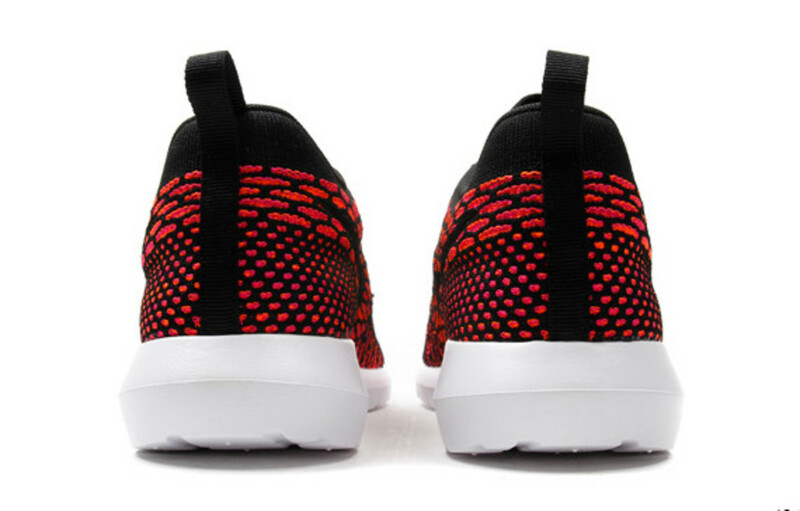 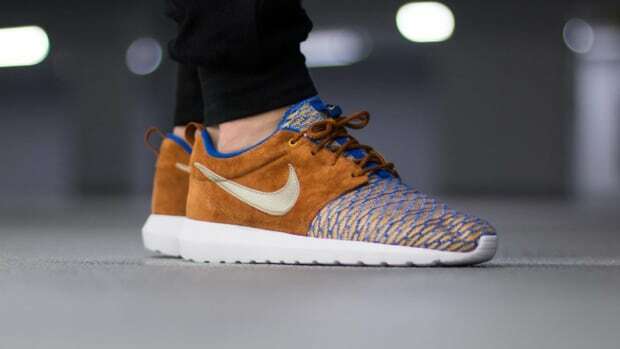 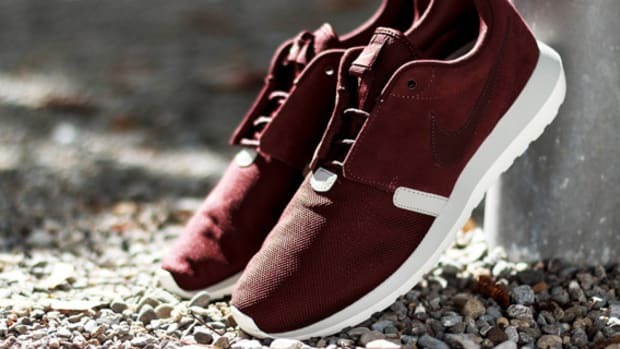 The Nike Flyknit Roshe Run NM has already landed at a number of overseas retailers, with Taiwan&apos;s Invincible the next in line to launch the kicks (in-store, this Saturday). 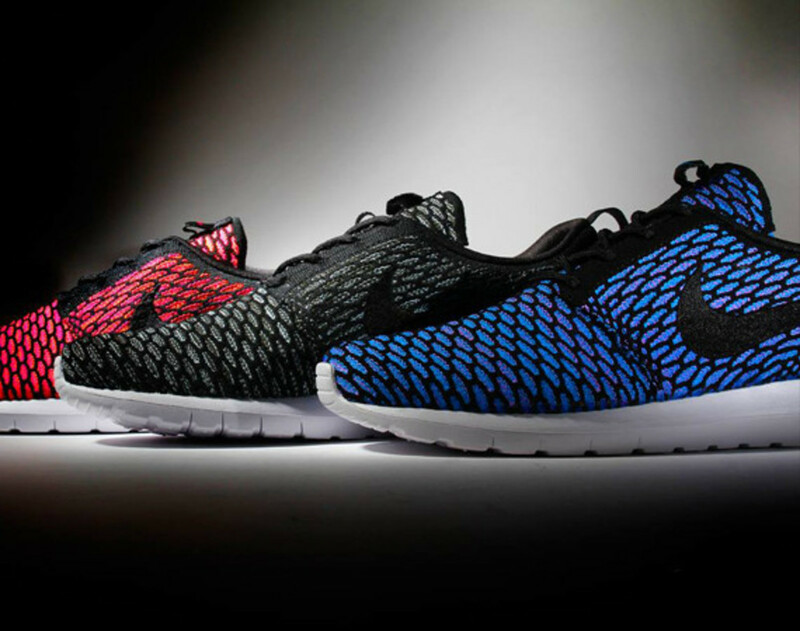 Check out the individual colorways below, and stay tuned for word on a release date. 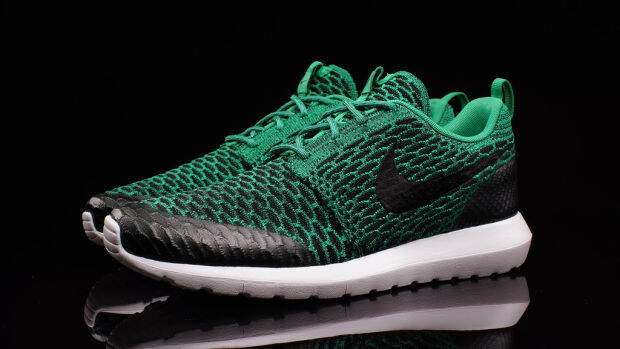 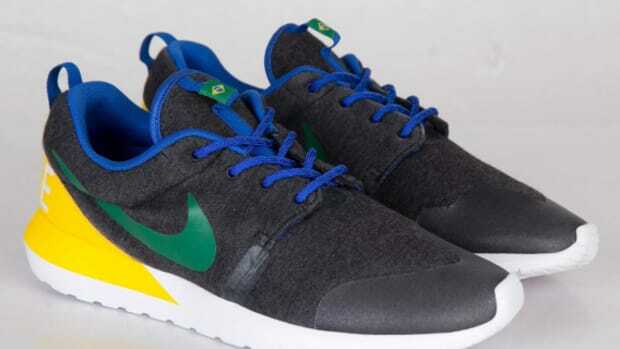 Nike Roshe NM Flyknit "Lucid Green"
Nike Flyknit Roshe Run "Beethoven"